Cumberland’s annual Heritage Days Festival marks the traditional beginning of summer. 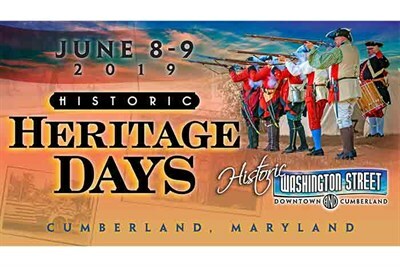 Heritage Days has something for everyone: history, festival foods, music and entertainments, arts and crafts and more. 50th year.